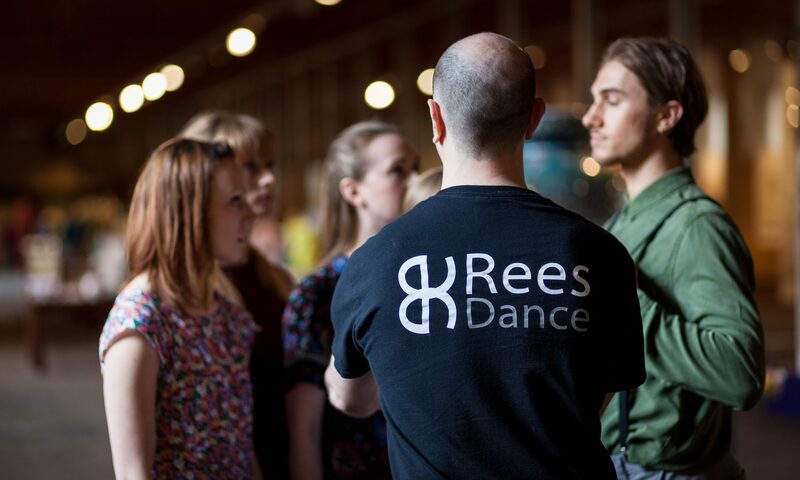 At Rees Dance we are committed to respecting and protecting your privacy. We may change this policy from time to time so please check this page occasionally to make sure you are happy with any changes. We obtain information from you when you first register to use our services. For example, when you first join one of our workshops or book an individual consultation. We also obtain information if you register to receive our monthly newsletter or send us your information via our social media pages. The personal information we collect may include your name, address, email address, and telephone number (landline and/or mobile). If you pay with card for our services we do not obtain your card information, it is collected by our third party payment processors, who specialise in capturing data securely and processing credit/debit card transactions safely. In order to ensure our services are suitable for you it is essential that we collect general personal information, particularly in regards to our outreach and subsidised projects. This helps us to make sure our services are safe for your specific needs. It also ensures that we can send you relevant information about the services you are using. We will not collect any personal information that we do not need in order to process and provide our services to you. All of the personal data we process is collected by our staff in the UK. For example, if you attend one of our community classes the class teacher will ask you to complete a registration form at your first class. For purposes of IT hosting and maintenance this information is located on third party servers. No third parties have access to your data unless the law allows them to do so. assess your suitability for our workshops. communicate with you about the specific services you are using. send you communications that you have requested, such as our monthly newsletter. process your payment for our services, such as taking a card payment. ask for your feedback and comments on our services you have used. When you supply us with your information we take steps to ensure it is treated securely and confidentially. We use digital online storage and we also store hard copy information (e.g. paper registration forms, available on request). In both cases, we ensure that we take all the steps possible to ensure it is stored securely and safely. It is necessary for us to keep your information throughout the time you use our services. If you decide to stop using our services we will keep you information for five years from this point, after which your information will be destroyed/deleted. Information we use for marketing purposes will be kept with us until you notify us that you no longer wish to receive this information. Third party providers – we may pass some of your information to third party providers in order for us to administer your account, for example to take a card payment. However, we only disclose necessary information the third party requires in order to carry out its services and contracts are in place to ensure they do not share your information, unless you have given them permission or they are required to do so by law. You have a choice about whether you would like to supply the information we ask for and/or receive information from us about our services. You also have the right to receive a copy of all of the information we hold about you. The last review was made in May 2018. This policy was last updated in May 2018.